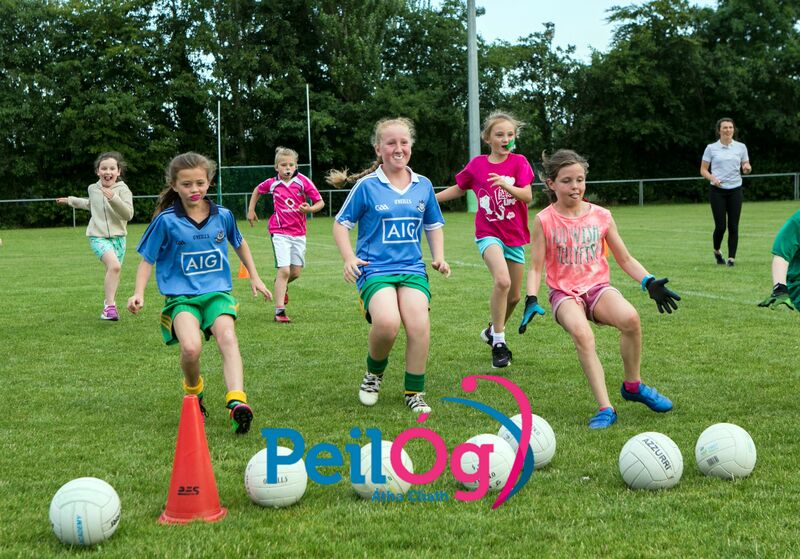 Welcome to the Safeguarding Children's' section of the Dublin Ladies Gaelic Football Association Website. Bernice Jones Moore is the Children's Officer for Dublin. Everyone involved in our sport and activities should accept the roles and responsibilities that they undertake as we commit ourselves to maintaining an enjoyable and safe environment for all. The safeguarding of our members will always be a key priority as we recognise that the welfare of the child is of paramount importance in our work. On 11 December 2017, the remaining provisions of the Children First Act commenced in full. Please see link below specifically page 51 of the Code of Behaviour as there have been incidences of clubs videoing games without prior consent. Below is the permission to record form which must be filled out and submitted to info@dublinladiesgaelic.ie . Any decision in respect of a submitted form must be adhered to. Note the instructions and stipulations on the form.